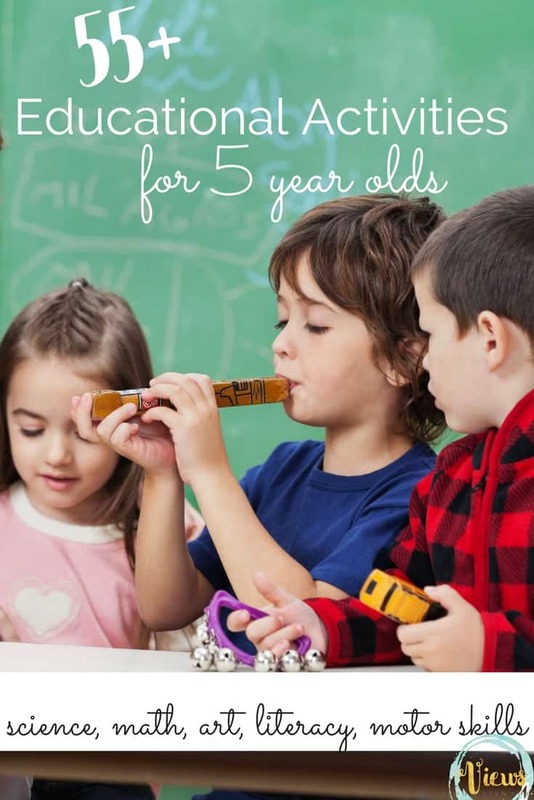 A collection of STEM challenges for kids, using loose parts found indoors and outdoors. From bird nests to flying machines to floating boats. 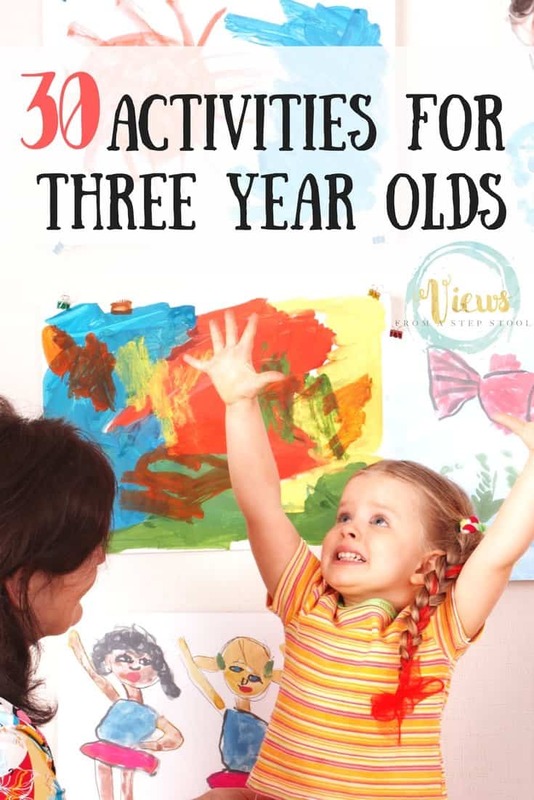 Toddlers and big kids alike love a good challenge! 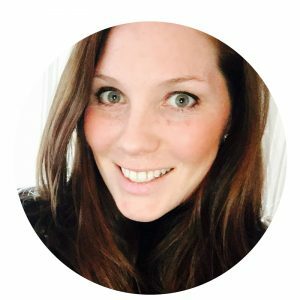 Give your kids a little creative control and an opportunity to think deeply and critically by providing them with a few loose parts and a question. 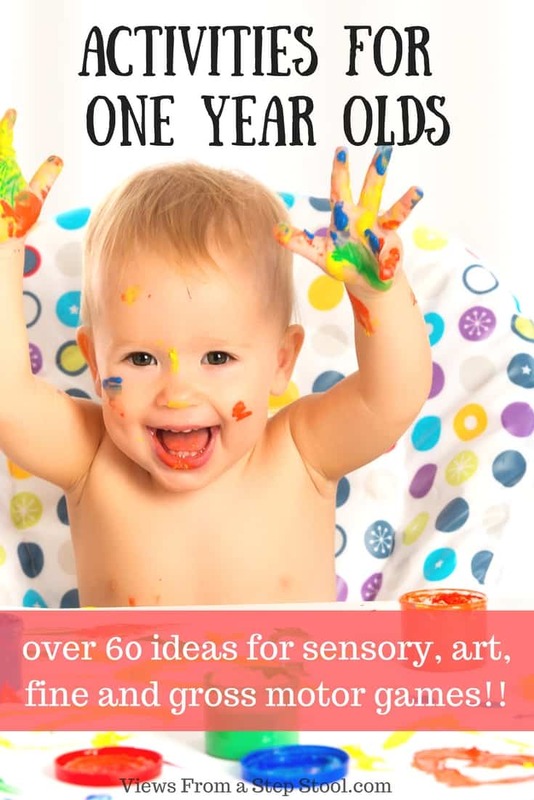 You will see just how fun learning and experimenting can be! From a bird nest engineering challenge to creating a floating canoe for Moana, your children will benefit from any of these STEM challenges. Learning is all around us. These indoor science challenges use common household materials for learning, and the outdoor challenges take loose parts in nature. Sometimes, it’s all about posing a question, and challenging your kids to find the answer. Failure is a part of learning, and each time we try, we can improve upon our designs or further our thought processes. Many of these STEM lessons for kids involve common household items. 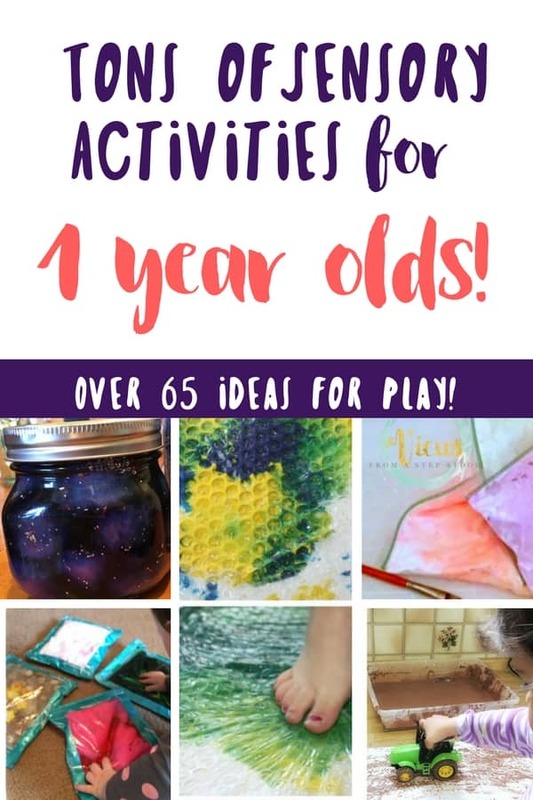 See how kids can use their creativity and critical thinking skills to make different items that serve different purposes! 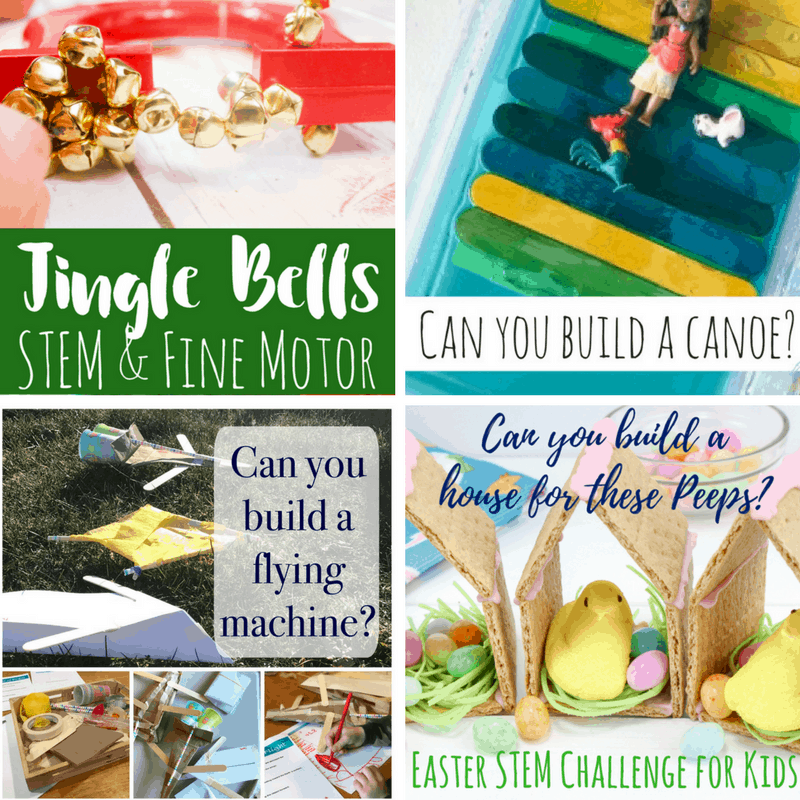 Peeps House STEM Challenge for Big Kids – The perfect STEM challenge to complete in the Spring! A fun take on building a Gingerbread house, can you make a house for a Peep? STEM Challenge: Can You Build a Boat for Moana? – We used Moana – but you could take any of your small toys and see if you can put together various materials to make something that floats! Jingle Bells Activity for Kids: STEM and Fine Motor Fun – Magnet fun! How many bells can you pick up? Build a Flying Machine STEM Challenge – Do you think you can make an airplane out of various household items? See how you can assemble them to build something that flies! 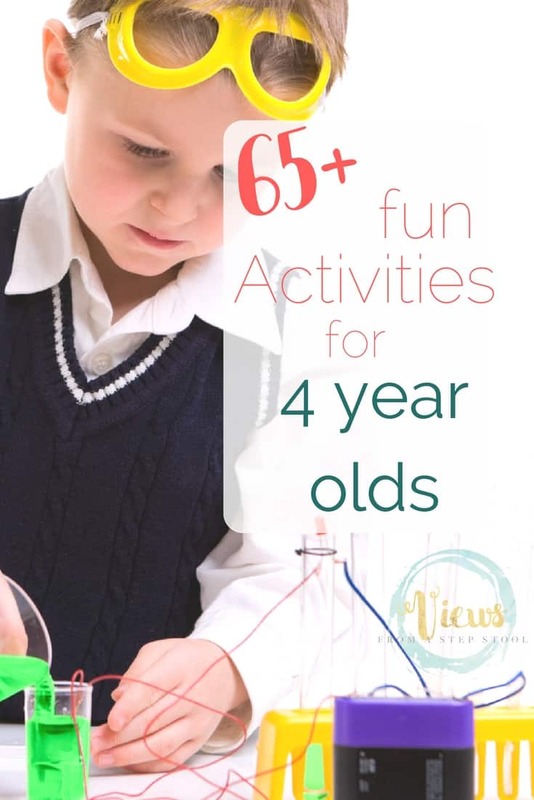 If you aren’t quite ready to set up your own STEM challenges at home but definitely see the value in them for kids, check out a local center that offers specifically this type of fun learning and experimenting for kids! Snapology is just one example where you can find local classes and even birthday parties focused on STEM for kids. How cool! Outdoor play is integral to the growth and development of children. Here are some ways you can take items found in nature, and challenge kids to design with them in these various activities. Build a Nest STEM Challenge for Kids – Have you ever looked closely at a birds nest? It’s quite amazing how they can put them together! Give it a go – can you make one too? 3 Little Pigs STEM Challenge – Look closely at why sticks, stones and straw would make houses of different levels of durability in this fun challenge (awesome for preschoolers!). 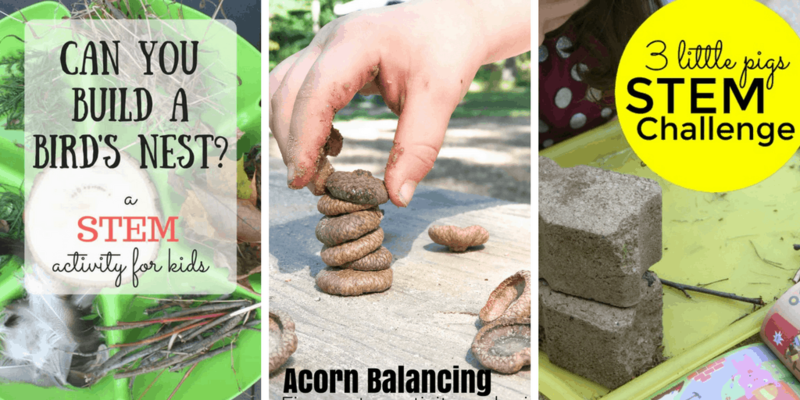 Acorn Balancing: Outdoor STEM Challenge for Kids – Have you ever gone on a nature walk and seen tons of acorn tops leftover from the squirrels? Ever tried to stack them? How high can you get? 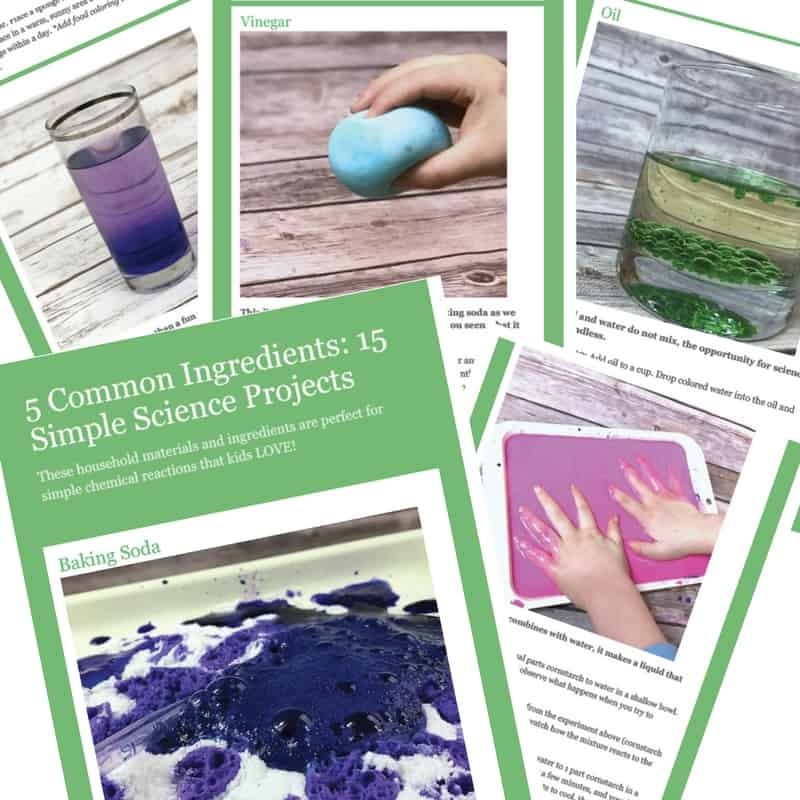 Here are 15 Fun Science Projects to do in the Kitchen! 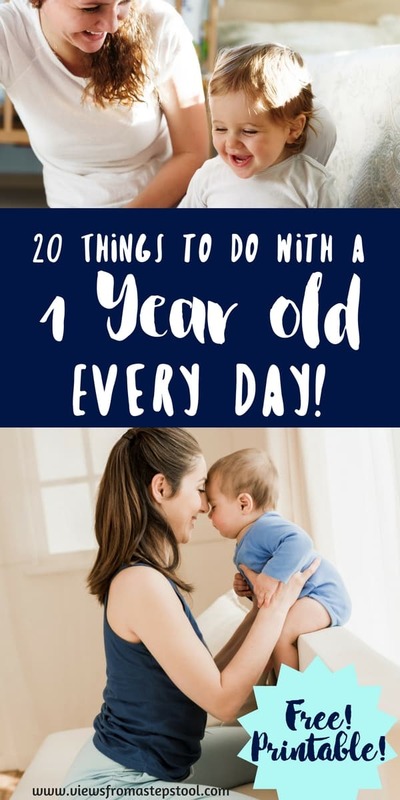 There are so many ways to incorporate science and learning in your normal day. 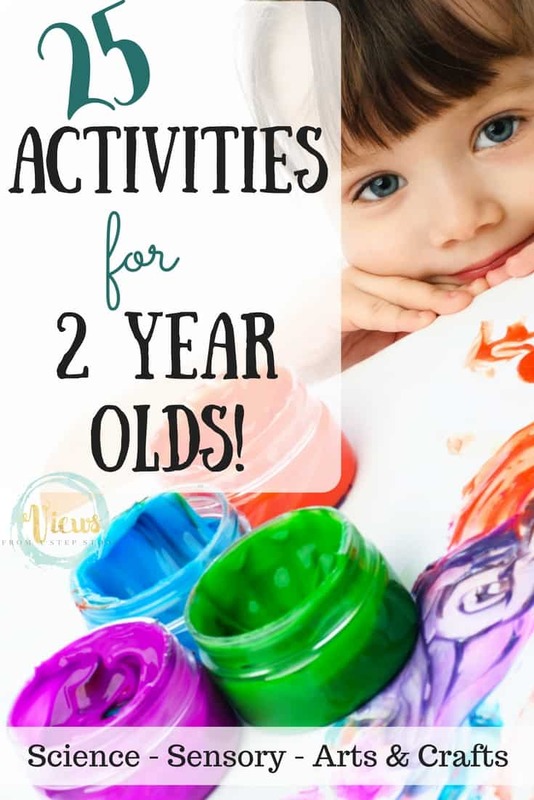 From gathering household materials to finding loose parts in nature, these STEM challenges for kids will keep them busy and learning all while having fun!